A children's book by Fr. Lovasik, SVD. 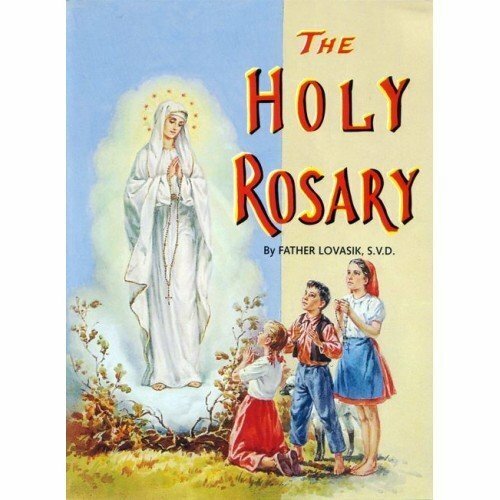 The devotion of the Holy Rosary has been treasured in the Church for many centuries. It is a summary of Christian faith in language and prayers inspired by the Bible. This book helps modern families make best use of this ancient practice.